Markets for Brand Promotion in Delhi Noida ! Market List for BTL in NCR ! There are some busiest markets in Delhi NCR region with highest footfalls. These are the best places for brand activation. The location and number of footfalls of these street markets make these places perfect markets for brand promotion and activation. Brand promotion in markets and malls is easiest way to advertise where you may get direct interaction with customers. 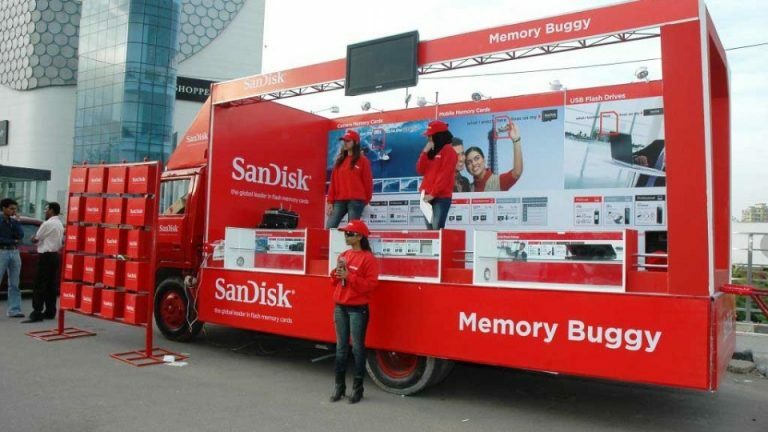 Hire4event is top service provider in term of market activity, RWA activation, mall and shopping aria promotion. Free product sampling is better way to grab customers directly from markets, malls, bazaar, multi-brand stores, supermarkets. So here we have listed some best Markets for brand Promotion.